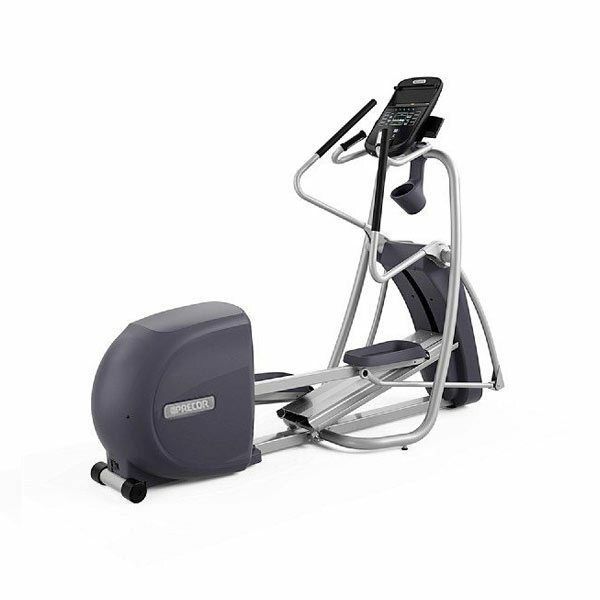 The Precor EFX 685 Elliptical Fitness Crosstrainer® Experience™ Series is that perfect elliptical, providing an optimal balance of durability, innovation, and reliability, all at a value price. For an elliptical that strikes the optimal balance between durability, reliability, and innovation at a value price, look no further. 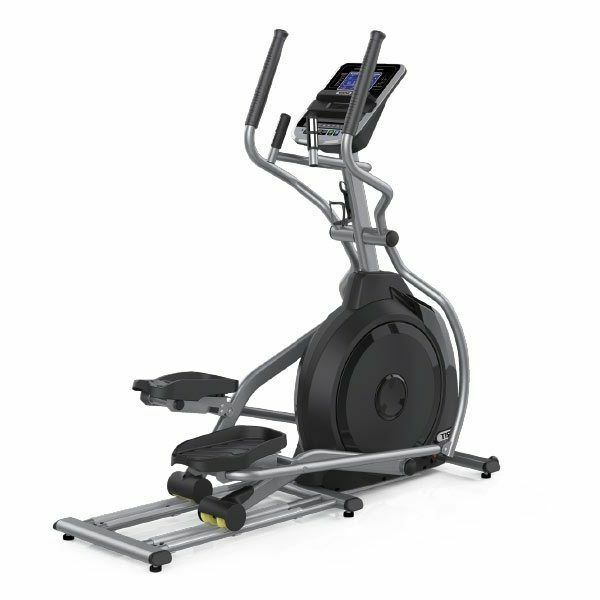 The Precor EFX 685 Elliptical Fitness Crosstrainer delivers on these essentials along with premium materials, club-level appearance, and features. The single-stage drive system provides the amazing feel that you and your exercisers have come to expect from Precor. 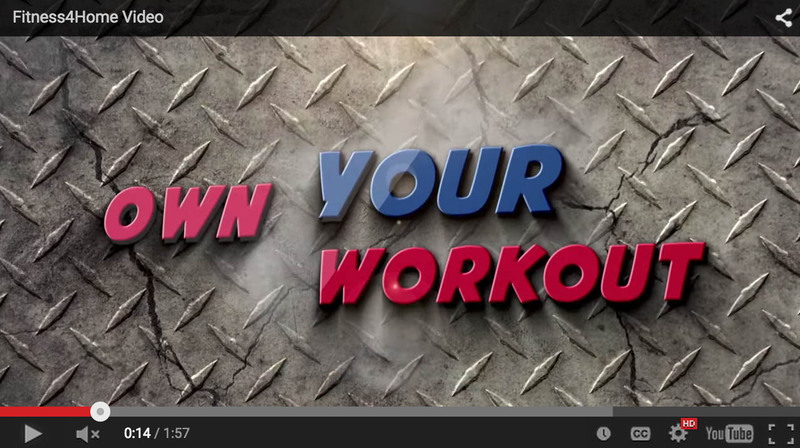 With moving handlebars, you can push and pull with their upper body to achieve a total body workout. The P82 touchscreen console not only offers a brilliant 15 in / 38.1 cm screen that’s ergonomically positioned to deliver crystal-clear entertainment viewing. 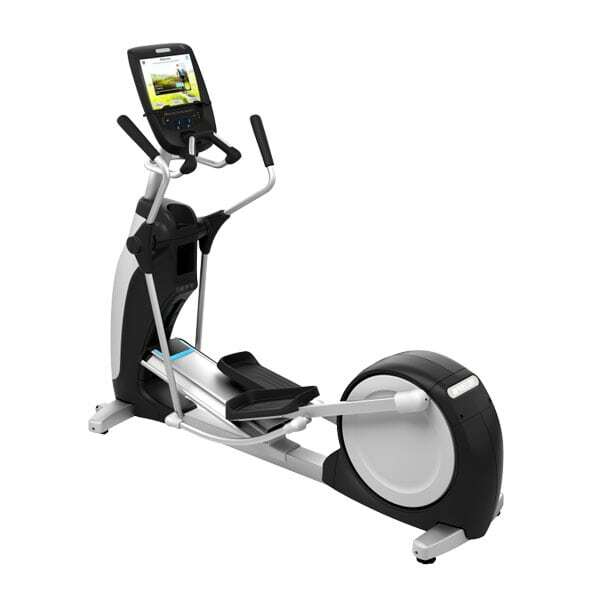 The clean and proven design of the P82 touchscreen console makes it easy for exercisers to locate controls, inputs, and adjustments. 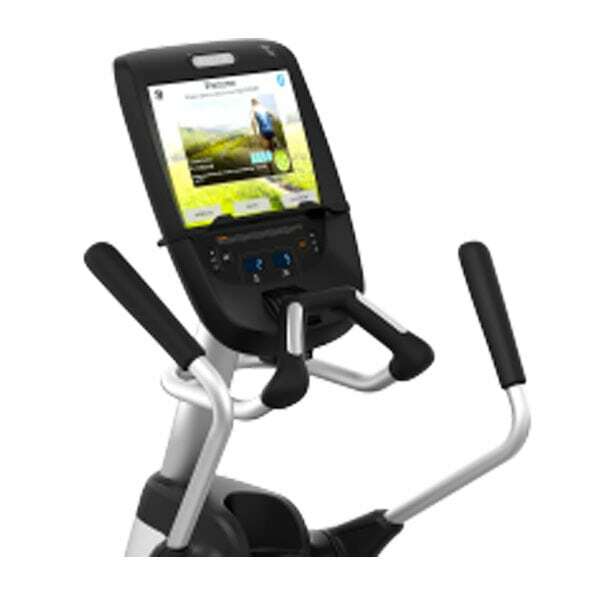 The user interface delivers touchscreen responsiveness to swipes and selections, allowing exercisers to enjoy an uninterrupted workout. 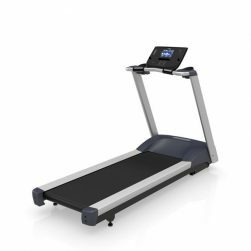 CrossRamp® Technology:	Provides 20 different settings (10-35 degree ramp incline) for users to target different muscle groups. 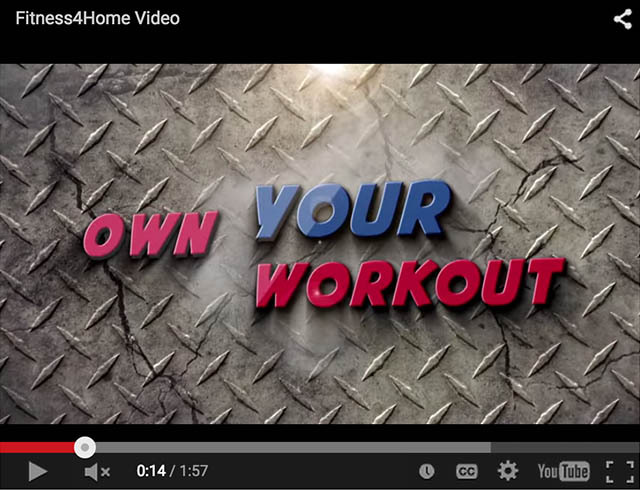 Ideal for all age and fitness levels. 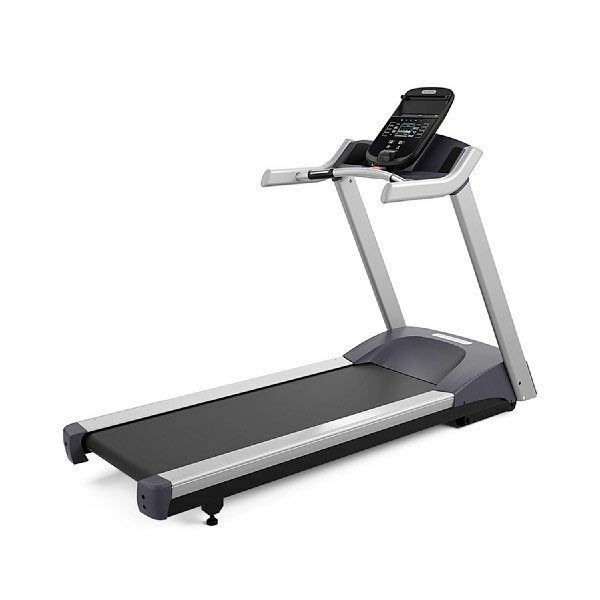 Biomechanics: Biomechanics validated by a Washington state university for exercisers of all ages, fitness levels and sizes, from the 5% size female to the 95% size male user. Bearings: Single polyurethane wheels with over-sized axle and sealed bearings glide on precision extruded-aluminum tracks to distribute a user's weight for efficiency, providing an incredibly smooth feel. 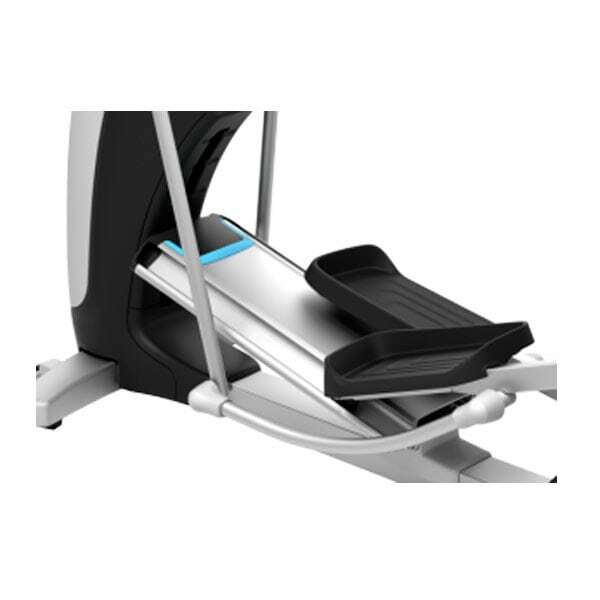 Foot Pedals: Oversized, polypropylene foot pedals fit your largest exerciser and are easy to clean. Water Bottle and Accessories Holder:	Thoughtful, secure storage with a logical, clean place for a water bottle, cell phone, and other accessories. Covers:	Long lasting appearance with enclosed rear covers, and covered frame and pivot joints. Easy to clean without removing the ramp cover or pedals. Rear access cover can be removed and replaced in less than two minutes by removing only two screws. Convenient access to check and adjust drive belt tension. 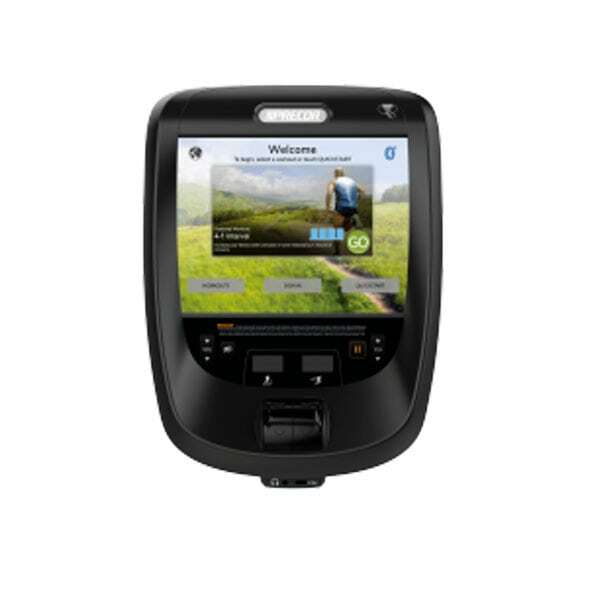 Heart Rate Monitoring - Touch: Handheld heart rate sensors located on fixed handlebars for ease-of-use by users of all sizes. Heart Rate Monitoring - Telemetry:	Equipped for heart rate telemetry reading using a chest strap.